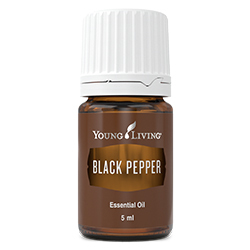 Black pepper is one of the most popular spices in the world, and is beautifully fragrant when used aromatically. 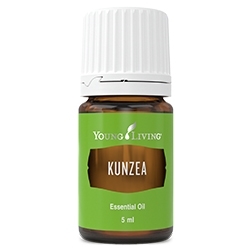 Inhale directly for its energising aroma or pair with other oils such as Peppermint, Wintergreen, or Clove. Its distinctive flavour makes it a common addition many recipes, from appetisers to entrees. Black pepper is the most common and potent flavouring of the peppercorn family. 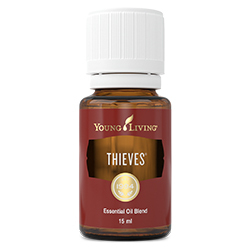 Add this cherished seasoning to your kitchen with a convenient bottle of Black Pepper. 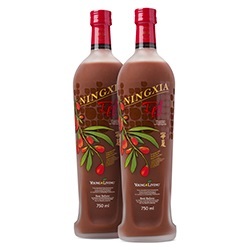 You can find Black Pepper essential oil in Young Living’s invigorating sparkling drink, NingXia Zyng™. The warm flavour of Black Pepper balances the sweet blend of Lime essential oil and wolfberry puree for a light and refreshing beverage. Caution: Keep out of reach of children. Keep away from eyes and mucous membranes. If you are pregnant, nursing, taking medication, or have a medical condition, consult a health professional prior to use. 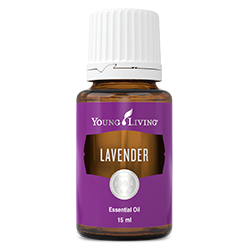 Culinary: Use Young Living’s Black Pepper essential oil to spice up your favourite soup, rub, or marinade recipes. Add to a salsa or guacamole for a quick way to spice up Mexican favourites. Use to flavour pasta, rice, mashed potatoes and deli salads.